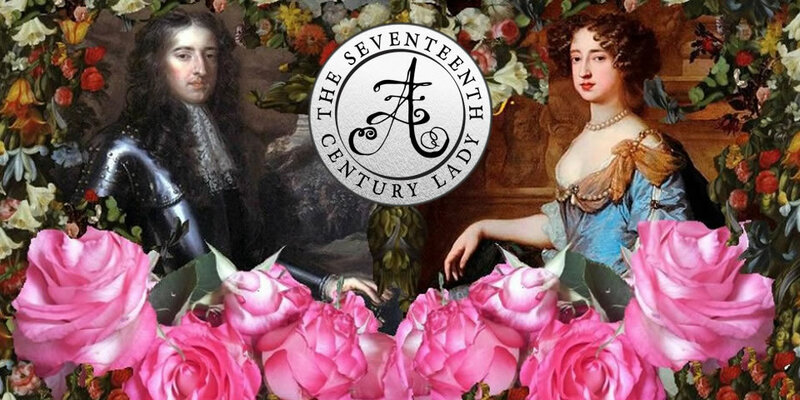 I recently ‘met’ Jessica Cale via mutual friends on Facebook and I quickly learned that she writes historical fiction set in the 17th-century (yey!). 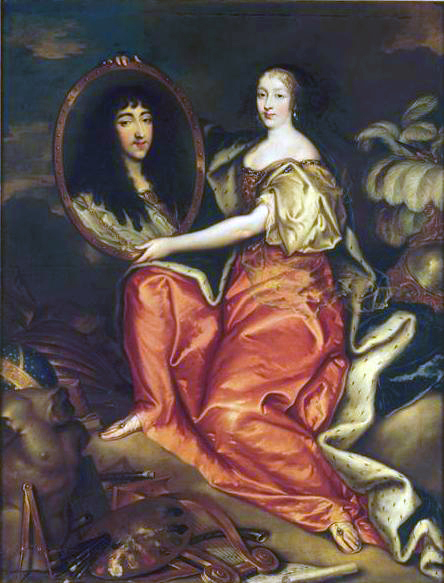 Today, she stopped by The Seventeenth Century Lady with the lamentable story of Minette, Charles II’s youngest sister. The rumours surrounding her death persist to this day. But was Madame poisoned? When Charles II makes his appearance in Tyburn, he is mourning the loss of his sister, “Minette,” who he had lost “to the intrigues of Court.” In case you’re wondering how one dies from an intrigue, this post is an informal investigation into the four-hundred year old mystery of the death of Henrietta of England, known as “Madame,” comparing the accounts of the primary sources with what we know about poisons today. While the official autopsy report of the time blamed her demise on a perforated ulcer, the evidence is suspicious, to say the least. 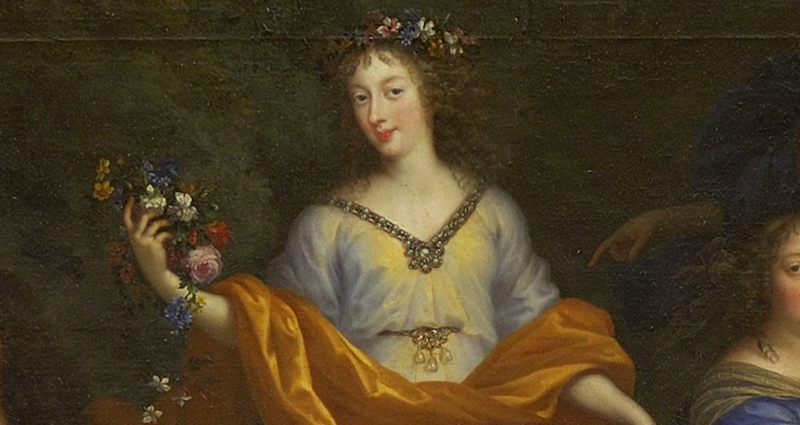 On June 1st, 1670, Henriette Anne, Duchesse D’Orleans, negotiated a secret treaty between her brother, Charles II, and her brother-in-law, Louis XIV. By June 30th, she was dead, believing herself to have been poisoned. Was she? Known as Madame to the French Court, Henriette was married to Louis XIV’s younger brother Philippe, Duc D’Orleans, known as Monsieur. Their marriage was not a happy one. Married in March of 1661 at the Palais Royal, she was seventeen and he was twenty-one, homosexual, and frequently dressed in female attire. Although Henrietta’s confidante, Madame de La Fayette wrote of Monsieur, “No woman was able to accomplish the miracle of inflaming the heart of this prince,” he appeared to be a doting husband for a time. Their relationship became strained as Henrietta rose to be a Court favorite, and was even rumored to have stolen the affections of one of Monsieur’s favorite lovers, the Comte de Guiche. Madame tolerated the Chevalier, though he was “openly hostile” to her. Nevertheless, when Louis refused Monsieur’s request to grant two abbeys within his appanage to the Chevalier upon the death of the Abbe de Riviere, Bishop of Langres, Madame attempted to intercede on his behalf, begging the King to reconsider as Monsieur had threatened to leave Court and take her with him if his request was denied. Louis refused. Determined to punish those who had caused trouble between himself and his brother, he even had the Chevalier arrested in January of 1670. Monsieur was furious, and may have blamed Madame. Shortly thereafter and unbeknownst to Monsieur, Henrietta began meeting with the King privately to discuss what would become the Treaty of Dover, and for a short while, she was the most influential person at Court. Monsieur was consumed by jealousy of her intimacy with his brother, and went to great lengths to discover what they were discussing. “Monsieur was infuriated with his wife and complained to the King about the disgraceful way in which he had been treated, informing him that he knew all the facts they had tried to hide from him,” writes La Fare. In spite of her Monsieur’s objections, Madame travelled to England with the King where they successfully negotiated the Treaty of Dover with Charles II, and she returned in triumph. Modern science proves that Saint-Maurice’s suspicion was justified. Long term exposure to small amounts of arsenic can result in symptoms such as fatigue and sleeplessness, and as exposure increases, it causes stomach problems including pain, vomiting, and intestinal disorders. Liver breakdown will always occur as a result of slow arsenic poisoning, and is accompanied by bad stomach odor and green or yellow vomit. Arsenic, known to Louis XIV’s court as “Inheritance Powder,” was as common as it was difficult to detect. It could be used in small quantities to poison someone over a long period of time, or in larger doses to do the job more quickly. Tasteless, it would have been undetectable in Madame’s chicory water and easily could have killed her within the day, particularly if it had not been her first time ingesting it. It is so potent, in fact, that it would have taken less than ⅛ of a tablespoon to kill her, particularly if it had not been her first time ingesting it. Was Monsieur involved in a plot to murder Madame, or had he hidden the letters to protect his lover, a man who had once boasted that he could convince Monsieur to divorce Madame if he so wished? Even if the Chevalier de Lorraine was to blame, he didn’t have to be present to ensure that Madame was poisoned. The Duc de Saint-Simon was informed by his sources that not an hour before Madame fell ill, her valet caught the Marquis d’Effiat, a former a lover of Monsieur’s and a friend to them both, fiddling around in her drinks cabinet. He also suspected that Madame’s steward might be involved in the plot because of “the intimate relationship he maintained, in the servants quarters, with d’Effiat.” The valet let his suspicions be known to the King, who sent his Bodyguards to take the steward into custody in the middle of the night. The steward supposedly confessed that he, d’Effiat, and the Chevalier de Lorraine had poisoned Madame’s chicory water in exchange for a pardon, but insisted that Monsieur had not been involved. 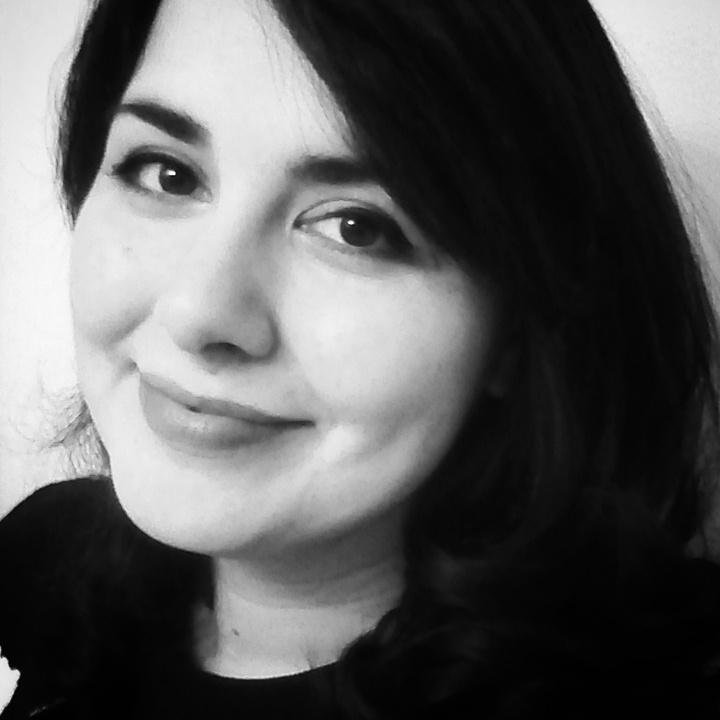 Jessica Cale is an author and journalist based in North Carolina. 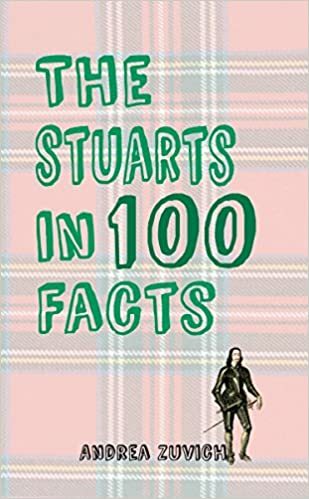 Originally from Minnesota, she lived in Wales for several years where she earned a BA in History and an MFA in Creative Writing while climbing castles and photographing mines for history magazines. She kidnapped (“married”) her very own British prince (close enough) and is enjoying her happily ever after with him in a place where no one understands his accent. 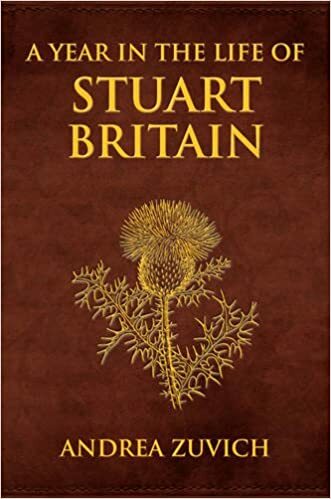 Her first novel, Tyburn, is out now through Liquid Silver Books. Her second, Virtue’s Lady, is due out April 13th. I have no doubt that any one of the scoundrels she was surrounded by could and would have poisoned her! Did le Monsieur have his Madam done in? Oh the intrigue.. Thank you fair ladies both, for this murder mystery read…. “Cui bono”? Both her husband Monsieur and the Chevalier had motive, opportunity, and a reasonable expectation of immunity from being charged as murderers, because of their positions at Court. Louis XIV may have also been concerned about the inevitable diplomatic repercussions if it should have become public certainty that Monsieur or his favourite had poisoned Minette. 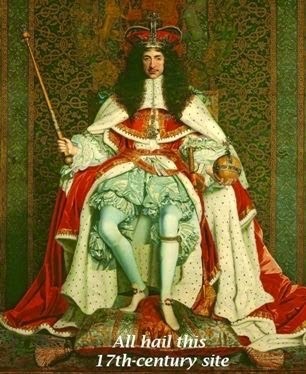 Charles II would have been even more angry than he undoubtedly was already. Although many do, I don’t think it probable Madame’s death resulted from negotiations, secret or not, in Dover. Poison, as popular in our day, in the form of polonium, as arsenic in hers, was an easily apprehended tool for personal advancement or vengeance, as La Valliere discovered, and while there are few manifest reasons for acquitting Lorraine, a self-consciously vile little adder, or Monsieur, it might be worthwhile questioning the comtesse de Soissons, a fearless narcissist who knew intimately, and reguarly employed, the poisoners of the day, and who more than once successfully bullied, and on one occasion to his face threatened the life of the Sun King himself. 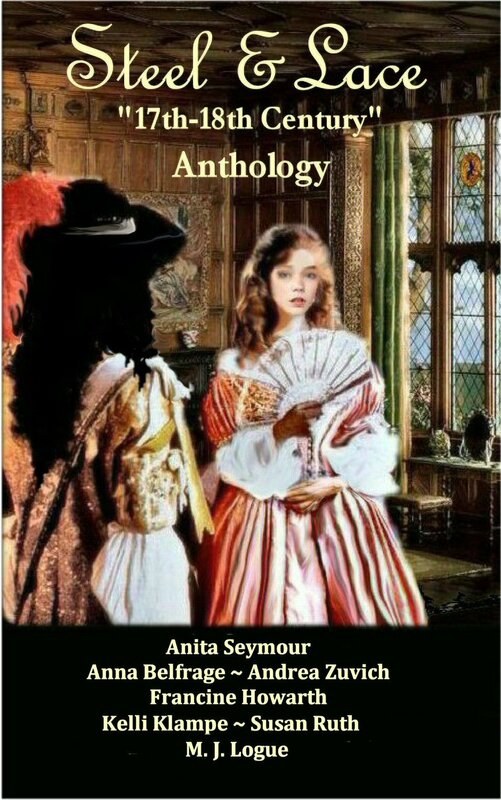 You should read “Angelique and the King” the second book in the Angelique series by Anne and Serge Golon. 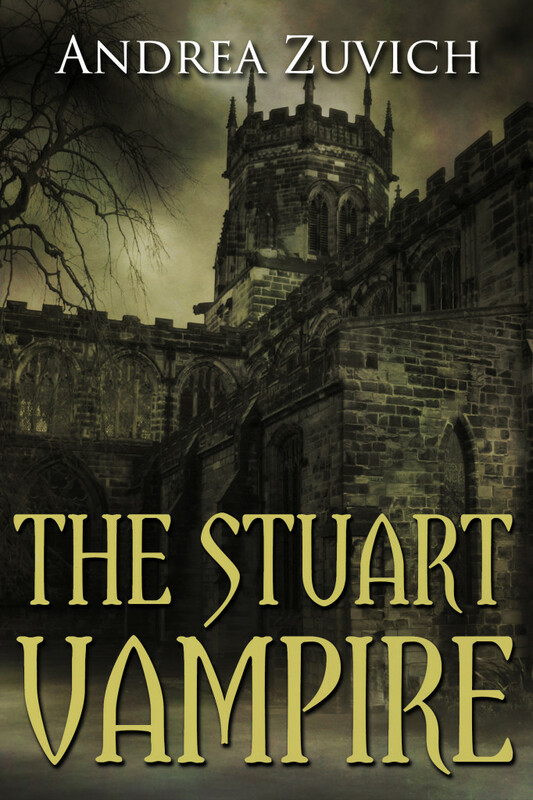 They are old historical romance books (my mum recommended them to me – she read them when she was a teenager), but they are full of court intrigue and cover this incident in the second book. Interesting commentary. I greatly enjoyed “Versailles” and was in search of more information as to the truth of Henriette’s poisoning. I visited Versailles and the musical gardens a couple of years ago; the show makes me want to return. While poisoning is possible, I believe the most probable explanation is ulceration of the stomach (either gastric or duodenal ulcers), leading to peritonitis. The description of what was seen at her autopsy is a spot-on description of the appearance of duodenal ulcers. The horrible stench could have been caused by the build-up of gasses caused by the H. pylori bacterium, one of the main causes of these ulcers. Additionally, these ulcers can ultimately lead to obstruction, the build-up of stool known as melena (red stool caused by blood in the feces), vomiting (including of blood), and severe pain. Descriptions of her eating habits and her thinness have in the past been attributed to anorexia, but many gastrointestinal diseases (IBS, Crohn’s, inflamatory bowel disease, etc.) can cause malabsorption, weight loss, feelings of being full after eating very little, and loss of appetite. Alcohol can exacerbate these problems, and knowing the propensity to drink wine rather than water, well, you know where I’m headed. Her increase in drinking milk *could* have been because she wanted to counteract the effects of being poisoned – but for people with stomach or intestinal issues, lactose in milk could contribute and/or worsen many stomach symptoms. Even if she wasn’t born lactose intolerant, any stomach or intestinal infection can cause a person to develop lactose intolerance. Strangely, if she did have issues with lactose, it is known that, especially in lactose intolerant females, psychological manifestations like depression can occur. Another protein in dairy, casein, has recently been linked to mood disturbances. Lactose intolerant or not, she could have been contributing to her various problems by drinking so much milk. Could this have been the cause of some of her psychological symptoms? As for arsenic, it does cause many of these symptoms as well, but if she was poisoned there are a few things to consider. One, long-term exposure to arsenic typically causes skin issues first, lesions, cancers, abnormal thickening of the skin, pigmentation changes, etc. As no one mentioned any skin anomalies, perhaps she wasn’t exposed longer-term. Other symptoms of arsenic poisoning: paralysis, numbness, convulsions or seizuring. No mention of these. There were also no mentions of extraordinarily red mucous membranes, another symptom of arsenic poisoning, and something that would have been noted by anyone at an autopsy, especially with the large numbers of physicians present. Finally, back to wine: arsenic is often cited as being a component or a by-product of winemaking. Whether or not a person could drink the necessary amount to expose themselves to poisonous levels of arsenic is a factor with this argument. So, yes, poison could have been possible, but for me, there are perfectly reasonable medical explanations that dispute her cause of death as being from poisoning.